The Walking Dead Season 5 exclusive on FOX. - Hello! Welcome to my blog! FOX International Channels (FIC) has announced that the fifth season of The Walking Dead will premiere on Monday, October 13 at 11:35 AM and 8:55 PM, exclusively on FOX. This Asian premiere of the successful US horror drama series will include the Philippines and the rest of Southeast Asia and bring the show to audiences in the region within hours of its US launch, allowing it to join the roster of “First on FOX” shows. October 13 will bring the premiere of The Walking Dead Season 5 not only to the Philippines but also to all of FIC’s more than 125 markets, as part of the company’s commitment to broadcast the series internationally immediately after the US. Filipino fans of The Walking Dead here and abroad will get their fix of zombies, action and drama in a timely fashion that allows them to keep updated with the latest developments in this compelling story. 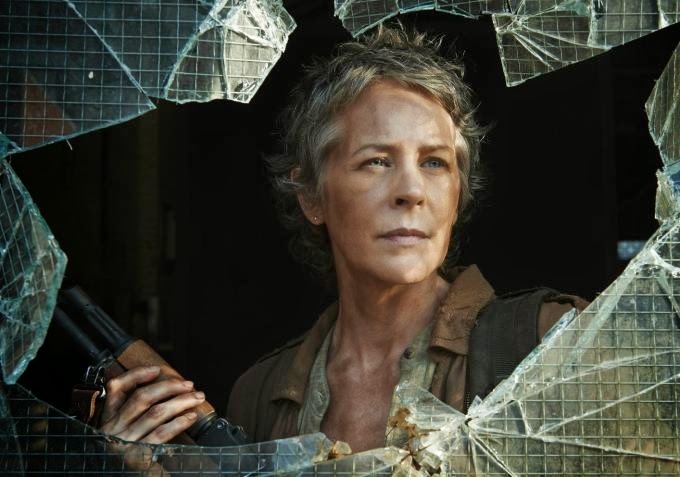 As in the US, The Walking Dead continues to break records across FIC’s territories and has more than tripled its numbers on FOX since its launch. The series has been so popular with viewers and performed well in all countries that FIC recently announced that The Walking Dead will be returning for a sixth season. This order for a sixth season of the global hit series even before the premiere of Season 5 shows how much FIC believes in the universal appeal and growing fan base of The Walking Dead. 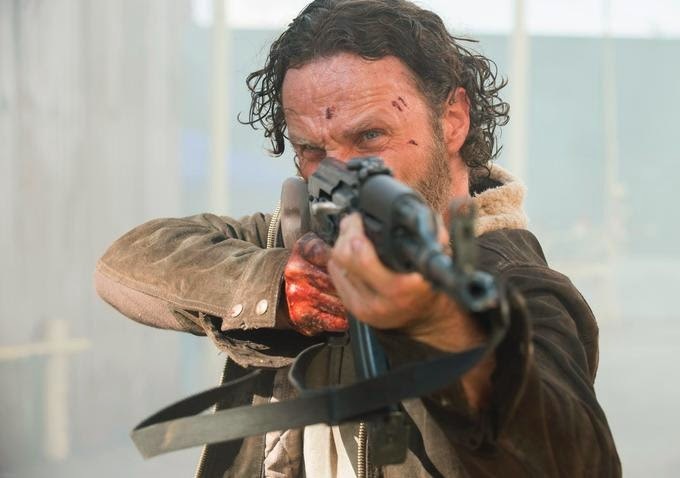 For season six of the series, Scott M. Gimple will return as its showrunner and executive producer along with executive producers Robert Kirkman, Gale Anne Hurd, David Alpert, Greg Nicotero and Tom Luse. AMC, which holds the rights to the series in the US, also recently announced that it has ordered a pilot for a potential companion series to The Walking Dead, based on a new story and new characters from Robert Kirkman. Meanwhile, The Dead Yourself app, which is affiliated with the show, has garnered 4.8 million downloads in FIC territories excluding the US and Canada, while global downloads of the app have reached 11.3 million. Catch the premiere of The Walking Dead Season 5 on October 13 at 11:35 AM and 8:55PM exclusively on FOX!